High Density Polyethylene (HDPE) cutting board is a premium material with a surface that is easy on cutting blades.  It is used in a wide array of applications from home use, commercial food preparation, and some of the largest packing plants in the United States. 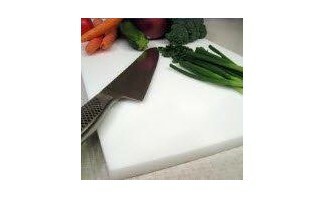 HDPE cutting board is NSF certified, Meets FDA Regulation, and is USDA compliant. HDPE cutting board is also light weight, easily cleaned, and chemical and corrosion resistant.